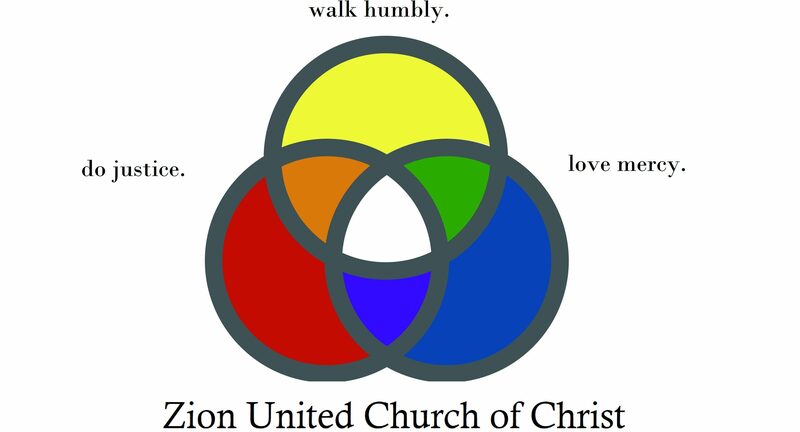 We are an Open and Affirming church who welcomes every type of person in our worship service. First-time guests come every week. So if you're new, you won't be the only one. You can wear whatever's comfortable. Some people are casual and some dress up. We don't judge. 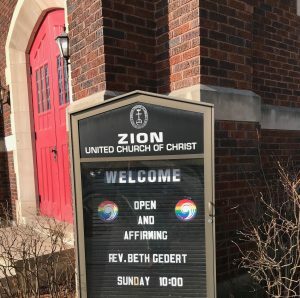 Service begins at 10 a.m. each Sunday morning and combines a blend of contemporary and classical music, prayers, a reading from the Bible, an engaging and informative sermon, and time for reflection. Each week we receive an offering, but guests are not pressured to give. Children are welcome in our worship service! We love kids, and the noise they make and the questions they ask. We choose to keep everyone together during worship even if the kids don't yet understand every single thing they hear and see, so the kids can interact with adults who are living their faith. We have an open area with couches at the back of the sanctuary where kids and their caregivers can move around and play with toys. Each service includes a youth moment geared towards middle and high schoolers. Coffee, snacks, and time for conversation follow each worship service. Communion is offered during worship on the first Sunday of each month. We celebrate an open Communion table: all are welcome to eat and drink at Jesus' table, but no one is pressured to participate. 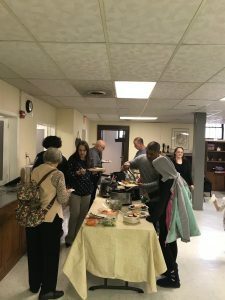 On Communion Sundays, we share a potluck lunch following worship. Parking is convenient in our lot on the west side of the building and on Franklin Street. The main doors are on the north side of the building facing Central Avenue. An accessible entrance with an elevator is on the west side of the building, facing the parking lot.